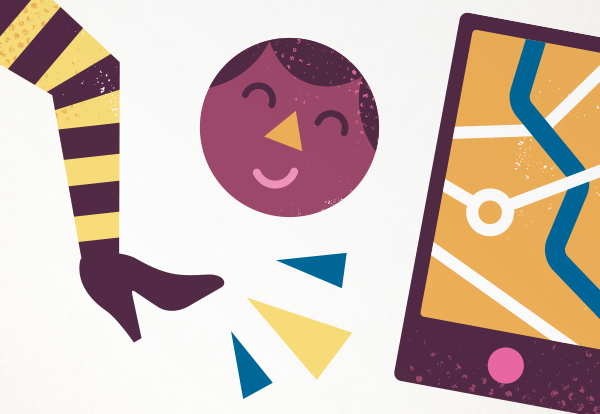 Illustrations and artwork for Brighton bus wrap. Postcards, adverts and posters. 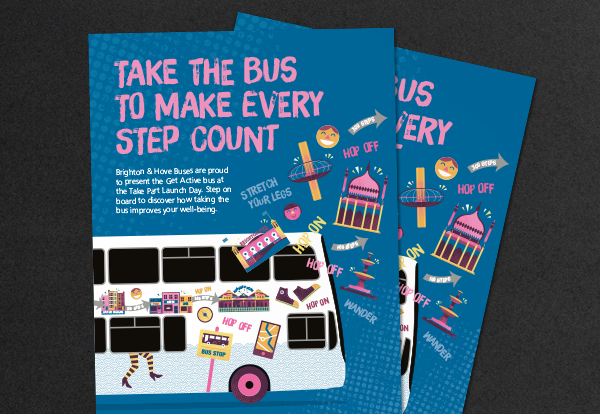 Starfish was commissioned to produce a full bus wrap for Brighton & Hove Buses' Get Active Bus. 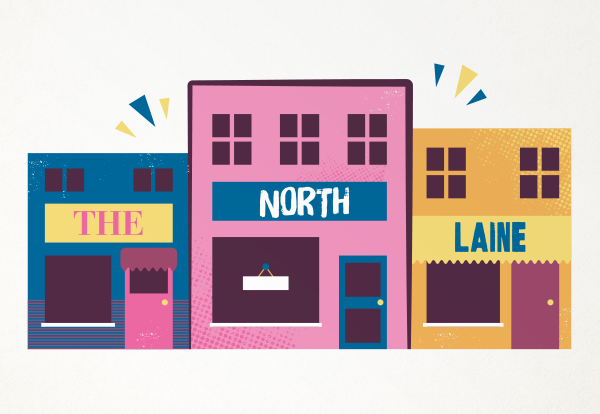 A series of illustrations of local landmarks were connected with a step count, promoting the idea that catching the bus also means that you walk more. As well as the bus wrap we have produced a series of postcards, adverts and posters to promote the scheme.